Below are the clubs which have currently signed up to The 147 Club. 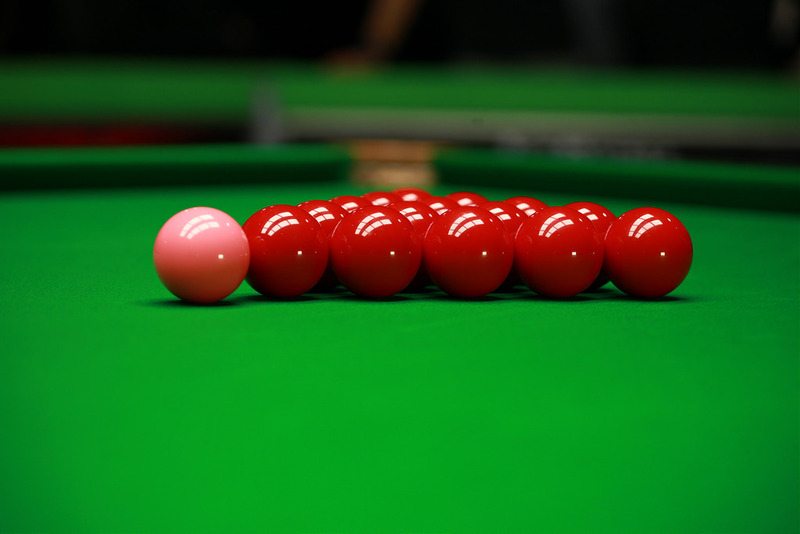 The EPSB recommends these clubs because they meet the minimum standards we expect of a safe and enjoyable snooker environment. Each club has adopted the EPSB Child & Vulnerable Adult Protection Policy, the EPSB Equal Opportunities Policy and the 147 Club – Code of Conduct. Each club, where mandatory, has nominated a Club Welfare Officer who has responsibility to ensure that the club has up-to-date safeguarding procedures and is the first point of contact for any concerns, seeking advice and support from the EPSB when necessary.